Archaeologists have uncovered an 8,000-year-old figurine of a woman's upper body in a dig in northwest Bulgaria. 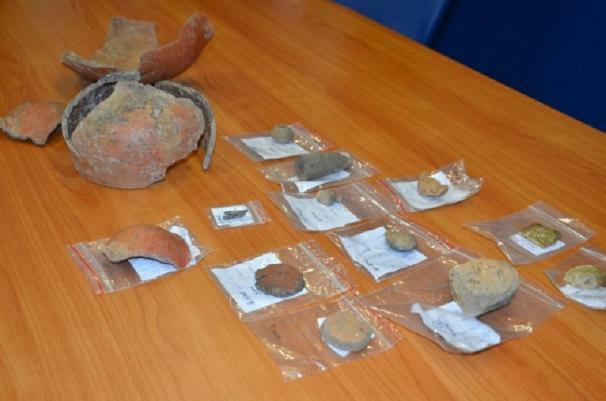 A team of archaeologists made the discovery near a prehistoric settlement located in the Vidin District, close to the River Danube. The woman is thought to represent a fertility "mother goddess" and the sculpture, recovered from a large dugout dwelling, is believed to have been made by the region’s first agriculturalists. The finding could significantly drive back the time when hunter-gatherers in Europe eventually started farming and ended their previous nomadic ways of life, known as the Neolithic Revolution in Europe. Until now, experts believed the Neolithic era is this region of Europe was dated from late 5000-3000 BC. “This find shows that we can push back substantially the timing of the emergence of the transition from an economy of appropriation to an economy of production namely, to the 7th millennium BC [7000 through 6001 BC]," said lead archaeologist Georgi Ganetsovski. Ganetsovski, who focuses on prehistory, described the finding as being a particularly extraordinary one. "The typical stylised depictions of the eyes, the nose. What we at first thought to be some kind of decoration turned out to be [the depiction of] a veil covering the head, with ornaments along its edges," he said. 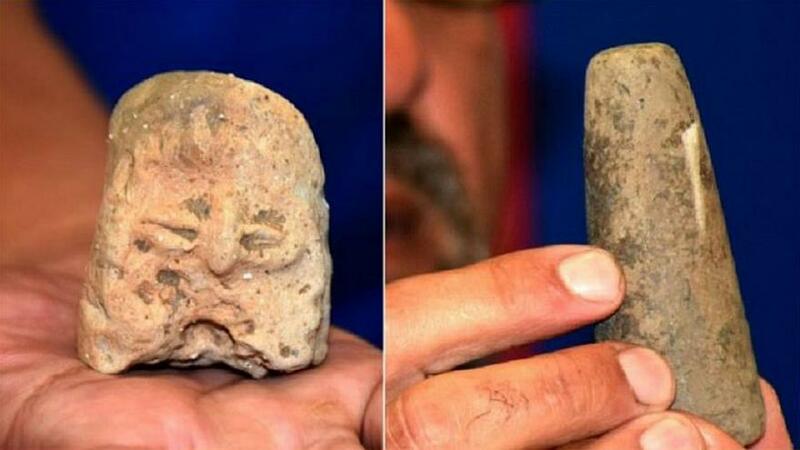 "For me, this is a unique find, I hope we’ll be able to find the lower part of the Mother Goddess figurine," Ganetsovski said. The prehistoric settlement in the village of Mayor Uzunovo, where the figurine was dug up, has only been observed once before, five years ago, and this was permitted only to stop treasure hunters from raiding valuable artefacts at the site. However, at the start of October, archaeologists were finally able to accurately search the Bulgarian site after government funding was established to help start the venture.